© 2016 UJS News. All right reserved. 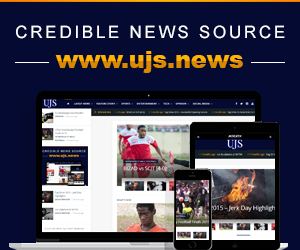 The Journalism Society of UTech, Jamaica (UJS) is a student-led organization that provides the University of Technology and the wider community with credible news.